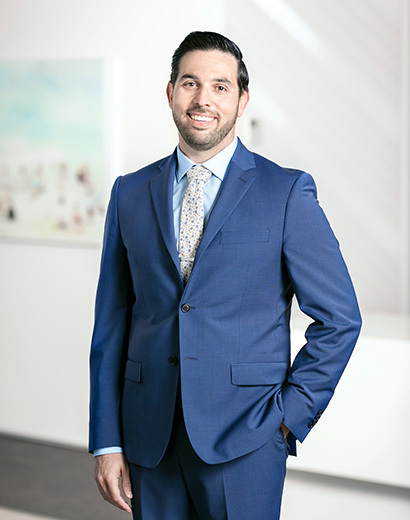 Michael Silva joined Whitelaw Twining in June 2003 and became a Partner at the Firm in 2009. He practices in the area of general litigation, with a focus on transportation matters. Mike is one of two partners in charge of our Firm’s Marine & Transportation, Road Maintenance and Subrogation practice groups. Michael has appeared on behalf of clients in British Columbia Provincial and Supreme Courts, the British Columbia Court of Appeal, in Federal Court, and in a variety of administrative tribunals. He has effectively resolved matters involving vessel and motor carrier collisions, marina fires, cargo claims, helicopter crashes, ship and aviation repair and construction disputes, and derailments. preparation of Independent Contractor & Employee Protection Agreements for the shipbuilding industry.